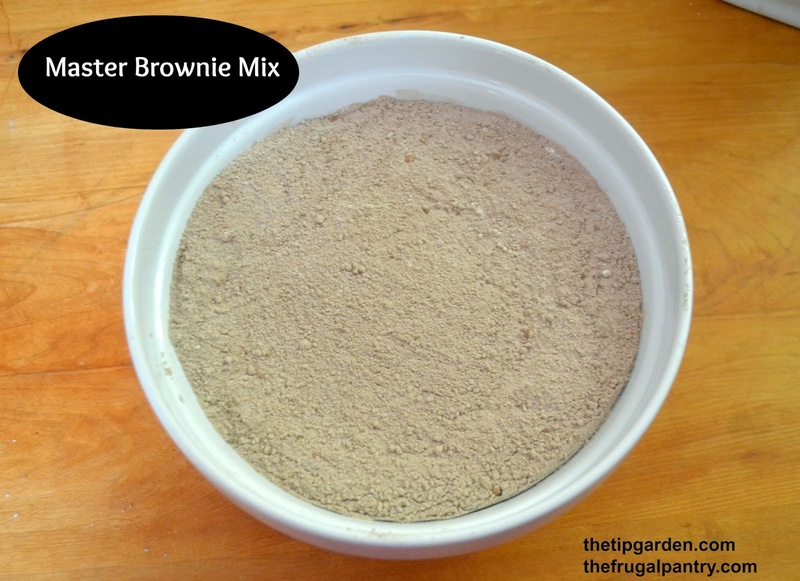 Making a bulk batch of this Master Brownie Mix will not only save you money, it lets you make delicious treats at a moments notice, and control the ingredients over those store bought convenience mixes! Jan's tip:I made only half a batch today, since we are empty nesters and won't be feeding hungry kids anytime soon! So my picture of the mix is half of the recipe you'll be making! Sir with a wire wisk til well blended. Jan's tip: You can double the brownie recipe for a 9x 13 pan. Batter will be thick. In mixing bowl, combine melted butter, eggs vanilla and Brownie Mix. Stir in nuts and/or choc. chips. Bake 30 -35 minutes until edges are separated from pan. 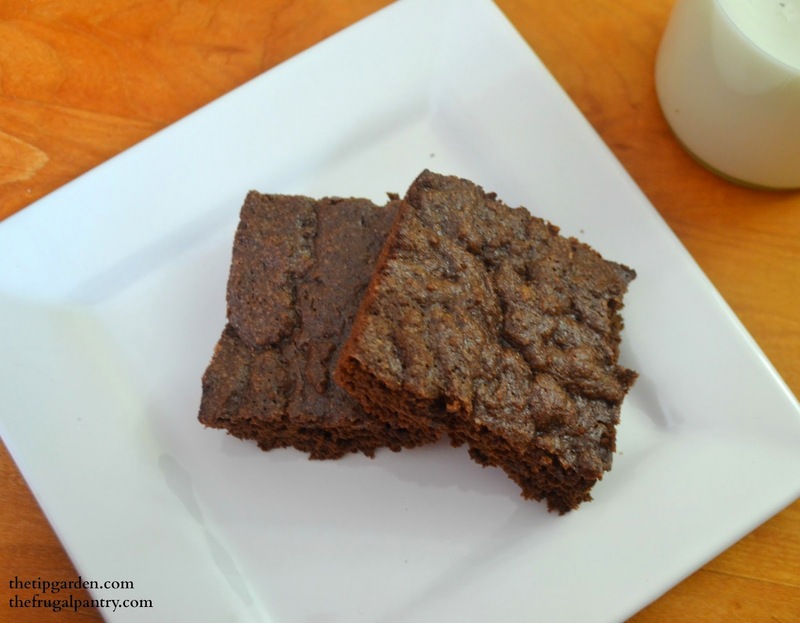 Jan's tip: You can double the brownie recipe for a 9x 13 pan. Sprinkle 1 cup choc. 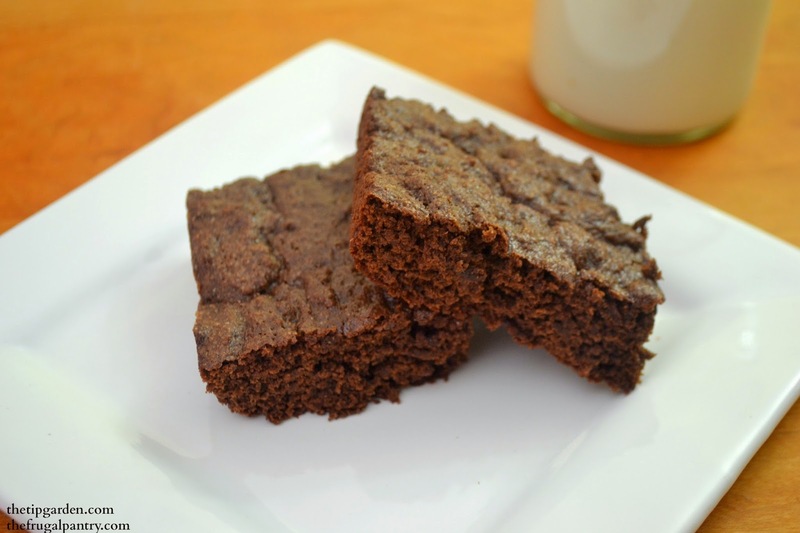 chips onto warm brownies. warm for a minute in oven till melted then spread evenly over brownies. Sprinkle chopped nuts on top if desired.